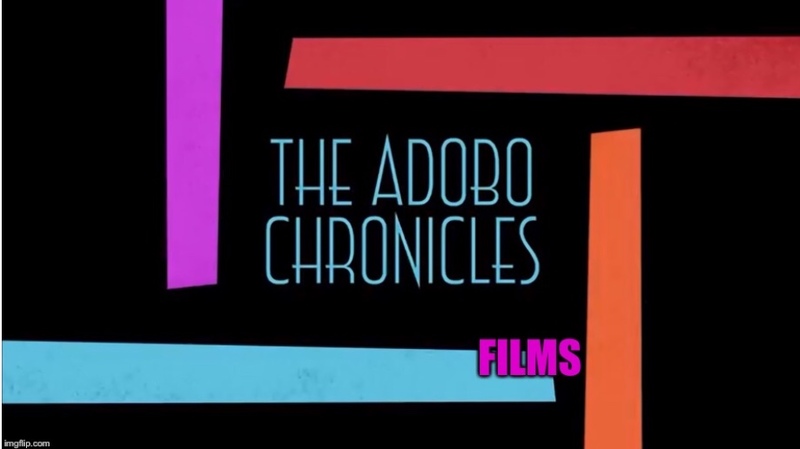 MANILA, Philippines (The Adobo Chronicles, Manila Bureau) – Let’s face it. There is a disturbing proliferation of fake news, especially on the Internet. As a public serivce to our readers and followers, The Adobo Chronicles is disseminating this easy, fool-proof guide in detecting fake news. When you see these logos or images, you can rest assured that their posts are fake.